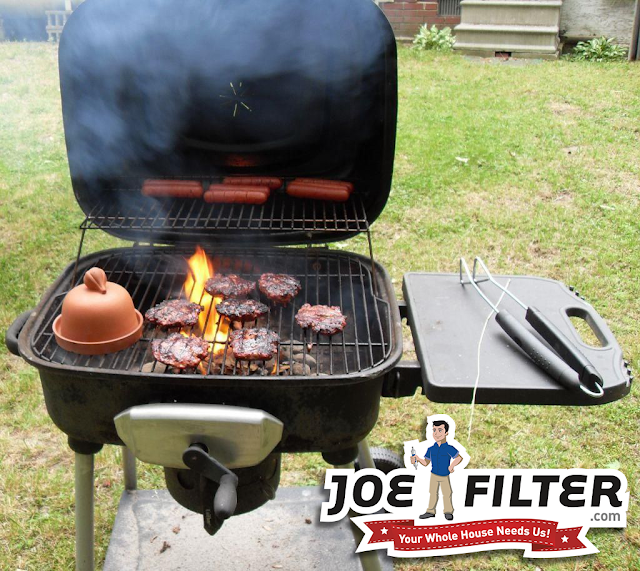 the Joe Filter blog: Tips and Tricks for the Spring BBQ Season! Tips and Tricks for the Spring BBQ Season! Spring is almost upon us, which means its time to get ready for the BBQ season! 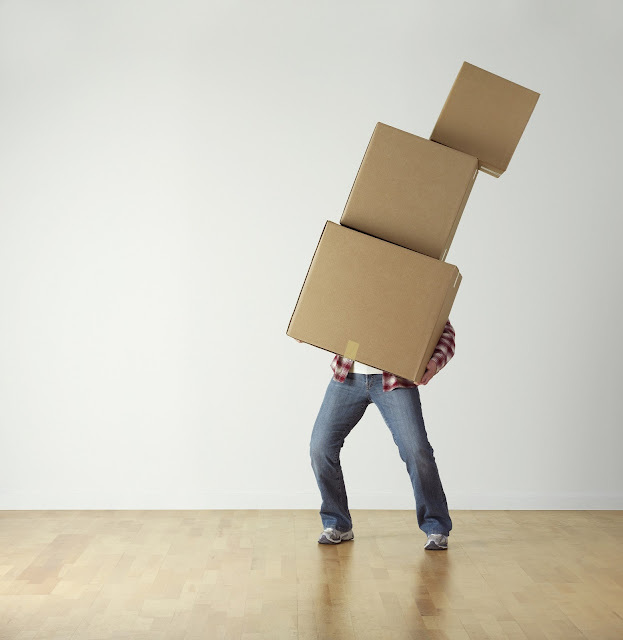 The first step in doing this will be to go outside and check out your BBQ grill to make sure it is still working. 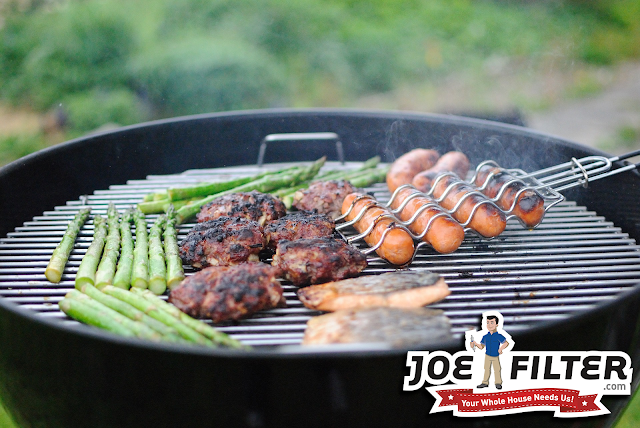 If it is a propane grill make sure your tank is full and connected properly. 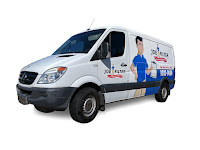 The next big thing you will want to do will be to thoroughly clean your grill focusing on the health and safety related areas such as where you cook your food and all the way down to the pan where potential grease fires can begin. Over the winter your grill can play home to all sorts of little critters so do be careful when opening and cleaning. 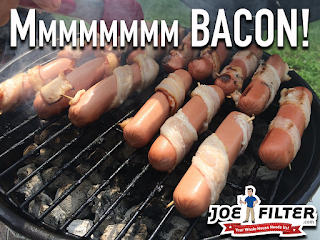 Once your grill is nice and clean you are all set to begin your BBQ! Here are a couple tips and tricks for a successful spring BBQ! Always preheat your grill before you begin cooking. 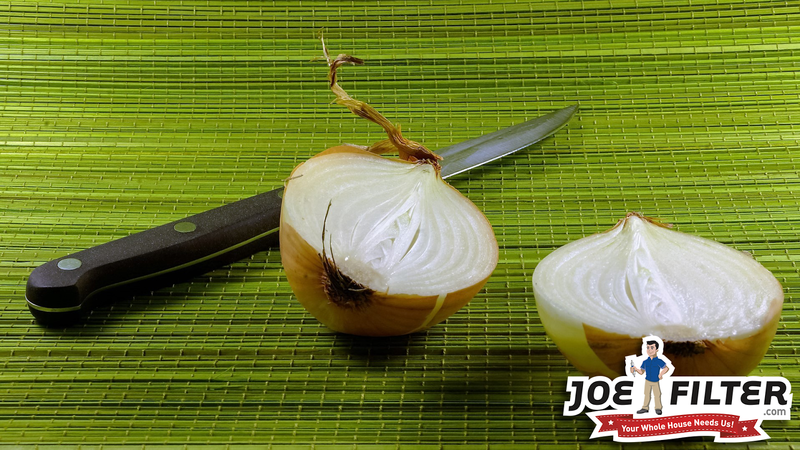 Halve an onion and rub the sliced side along the preheated grates. This will keep your food from sticking to the grill grates. Always be sure to thaw your meat out before placing on your grill. This should go without saying but wash your hands immediately after handling raw meat. Never cut or stab into your meat. 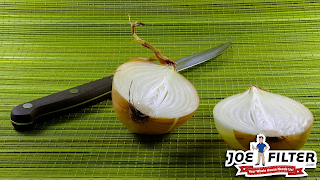 It will cause the meat to lose its flavorful juices. Portobello mushroom caps can be used as a healthy alternative to hamburger patties. That is if your into that sort of thing ;). 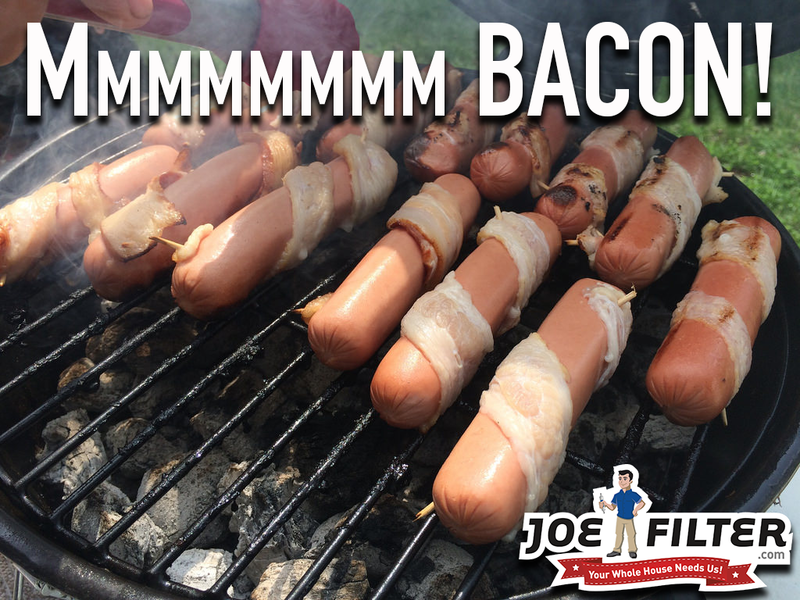 Simply wrapping your hot dogs in bacon can turn a good BBQ into a great one! You can use a muffin pan to store all your condiments and add on's (ketchup, mustard, diced onions, etc.) at your BBQ. This way your table is not cluttered with different bowls and dishes. Always always always clean off your grill once you are done using it. This will help protect your grill and keep you from more work in the future. 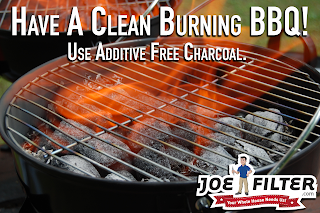 To quickly start your charcoal grill pile all your kindling and coals into one area of the grill. Have the kindling on the inside and the charcoal covering it but with holes for the kindling to breath. Once the coals are fully lit spread them evenly around the grill. Go easy on the lighter fluid. Your food will absorb a lot of the flavor of what it is being cooked over and lighter fluid is not very tasty or healthy. 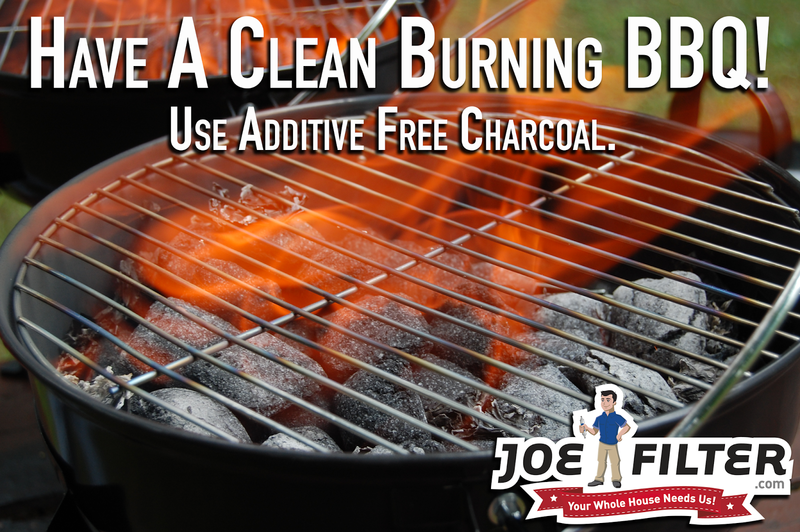 Using additive free charcoal will give you a cleaner burn and put less chemicals into your air and food.